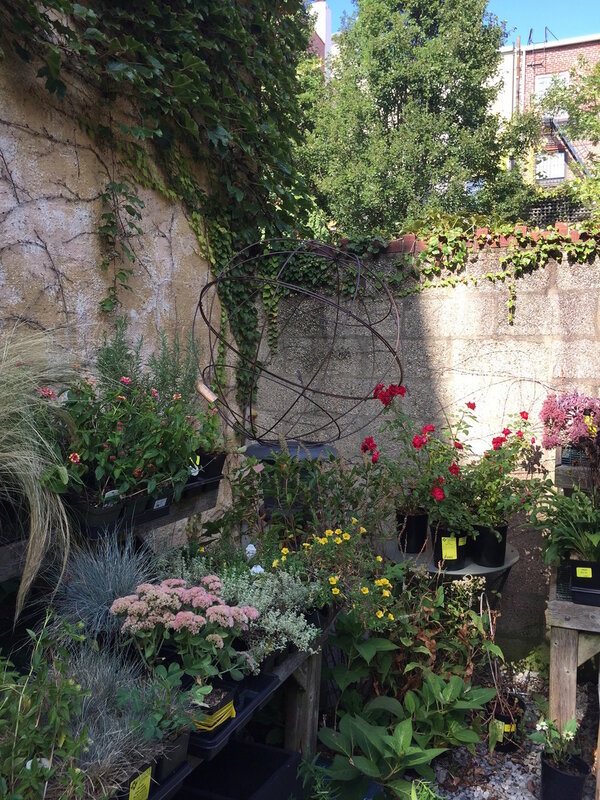 GRDN is a charming, tasteful, curated garden shop located in the in the heart of Boerum Hill. What I love about it is that it is curated with passion, and the owner Susanne is extremely humble and down to earth given her experience and knowledge. She carries timeless lines of classic pieces that can go in a modern or traditional settings, like the Fermob line, Ben Wolfe pottery and Campo De Fiori terra cotta pots, which are all really well-priced. She also has tons of beautiful cut flowers delivered daily, plants for interiors, native perennials in her lovely garden space in the back, and garden supplies. Highly recommended for your either your own garden, or thoughtful gift for a garden-lover you know.